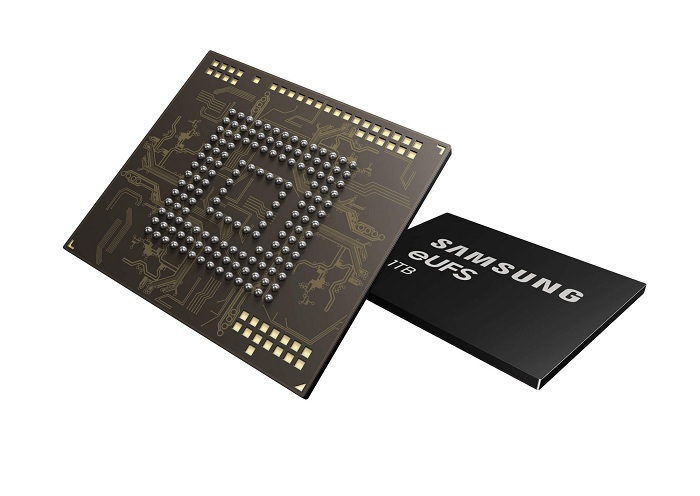 Samsung Electronics announced the industry's first 1TB eUFS 2.1 (embedded Universal Flash Storage). 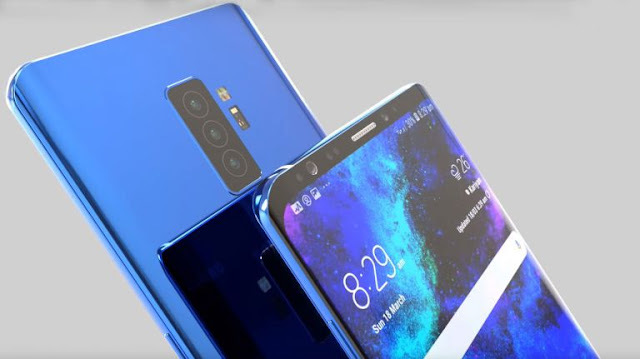 The chip has already entered mass production so we can expect the next-generation premium smartphones to feature it and the Galaxy S10+ will likely to be the first one. The new 1TB eUFS chip is just as big as the previous 512GB chip (11.5 x 13mm) while holding double the storage capacity by combining 16 stacked V-NAND flash memory layers and a newly developed controller. But Samsung was able to make substantial speed gains as well. The new chip boasts sequential read speeds of up to 1000 MB/s and sequential write speed of 260 MB/s. For the record, a standard 2.5-inch SATA SSD caps at around 540 MB/s read speeds, so this is mighty impressive. Compared to the previous generation of 512GB storage, the 1TB chip's random read speeds have increased by 38%.